The objective of the European project QB50 is to design and to deploy in space a network of miniaturized satellites to study the lower layers of the thermosphere. Funded by the European Union, the project implements an international Consortium led by the von Karman Institute (VKI). The first of the two rockets that will take the QB50 constellation in space lifted off with success early on Tuesday morning. A large portion of the QB50 constellation (28 out of 36 CubeSats) lifted off at 1511-1541 GMT (11:11-11:41 a.m. EDT) from the launch Pad at Cape Canaveral in Florida. In the next days, the spacecraft will dock with the international Space Station, the 28 CubeSats should be deployed end of April. A second launch is foreseen in May with the remaining 8 CubeSats. The CubeSats are fully functional miniaturized satellites made up of double or triple cubic units (10x10x10cm). CubeSats have a mass less than 1.33 kilograms per unit and use off-the-shelf electronic components. The nano-satellites have been designed to facilitate access to space research at lower cost. This project represents a unique collaboration between universities and research institutes from 23 countries around the world. In Australia, the University of New South Wales is the partner involved. The project, coordinated by an international Consortium, receives funding from the European Union’s Seventh Framework Programme for Research and Technical Development*. QB50 has the objectives that include facilitating access to space for universities and research centers, performing measurements in the thermosphere, demonstrating new technologies in orbit and promoting space collaboration and science education. The QB50 CubeSats have been designed and built by a large number of young engineers, supervised by experienced staff at their universities and guided by the QB50 project through reviews and feedbacks. The QB50 mission is a world premiere. The project is the first attempt to provide multi-point measurements of the upper layers of the atmosphere, the mid-lower thermosphere, located between 200km and 400 km altitude, through a constellation of CubeSats. This area of the thermosphere is the least explored mainly because it is difficult or risky to reach. It is too high in altitude to be reached by ground radar and small rockets and it is too low for satellites. In fact, this area is important to accurately determine the reentry trajectory of a spacecraft. After deployment, the CubeSats of the QB50 constellation will initiate their long descent. While orbiting around the Earth several times a day, the CubeSats will take a large number of measurements of the gaseous molecules and electrical properties of the thermosphere. The data will be centralized by the von Karman Institute and will serve to better understand the relation between the Earth’s atmosphere and the Sun radiation. The results generated by the constellation will be used to validate and enhance forecasting models and improve our understanding of the physical processes taking part in the thermosphere. The CubeSats flying in the thermosphere will have a very short lifetime, between 1 to 2 years, before completely burning up in the atmosphere. “This project is the very first international real-time coordinated study of the thermosphere phenomena.The data generated by the constellation will be unique in many ways and they will be used for many years by scientists around the world”, stresses Dr. Davide Masutti, QB50 project manager at the von Karman Institute. The von Karman Institute (VKI) is a non-profit international educational and scientific organization created in 1956. Internationally recognized, the von Karman Institute is specialized in fluid dynamics. This center of excellence has a permanent staff of approximately 100 persons and undertakes experimental and numerical research in the fields of aeronautics and aerospace, turbomachinery and propulsion and environmental and applied fluid dynamics. Besides the permanent staff about 190 students and temporary researchers are involved in the different academic programmes. The research performed at VKI are supported by governmental and international agencies (BELSPO, European Space Agency, European Commission, …) as well as industries (Techspace Aero / Safran, Snecma, Umicore, ArcelorMittal, Rolls Royce,…). - *This project has received funding from the European Union’s Seventh Framework Programme for Research and Technological Development under grant agreement no . 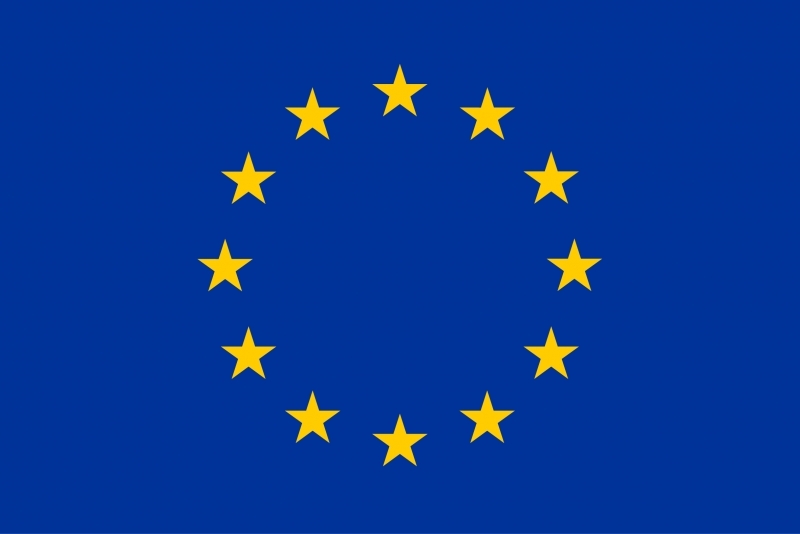 - This publication reflects the views only of the authors, and the European Union cannot be held responsible for any use which may be made of the information contained therein.